I absolutely love my Zoom G3X. It is so easy to dial in a killer tone. The preamps do sound great and the modulation effects are outstanding. I have tried the expensive hip modeling devices but I always come back to my Zoom because it is so convenient and great sounding.Most of the music you here and see on my website has been recorded with the Zoom G3X.This device really shines if you are using it directly. But it can also add to an existing pedalboard.I'd be happy to help give this device the attention it deserves! 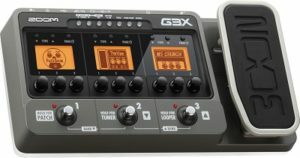 See the video where I demonstrate 10 of my Zoom G3X sounds. 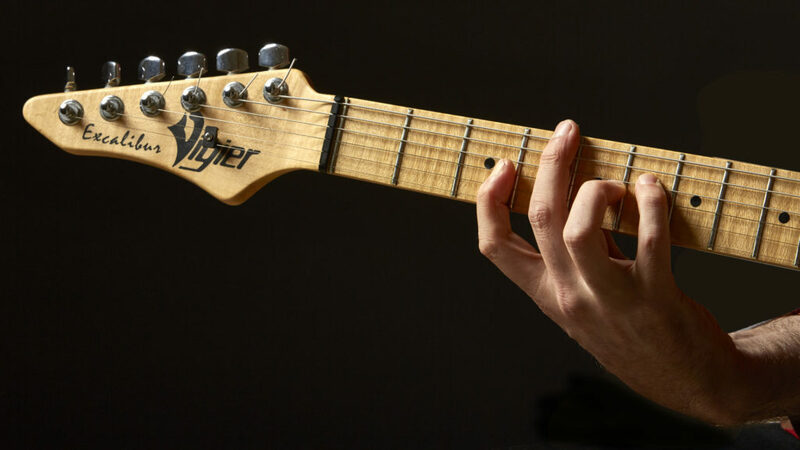 The Vigier Excalibur is an amazing high-end guitar. It is extremely easy to play and produces a unique warm tone which is great for Rock, Legato and Fusion stuff, but also for Jazz.The hardware is top class In addition, this is a really beautiful instrument.I found this guitar a few years ago at Frankfurt Music Fair and I am still very happy with it.Together with the Zoom G3X the Vigier creates a beautiful lead tone. Just have a look at the video here.